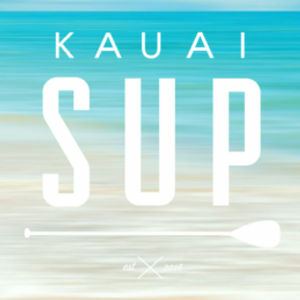 Kauai Stand Up Paddle Board – How Many Calories Burned when You Paddle? Don’t get it wrong. 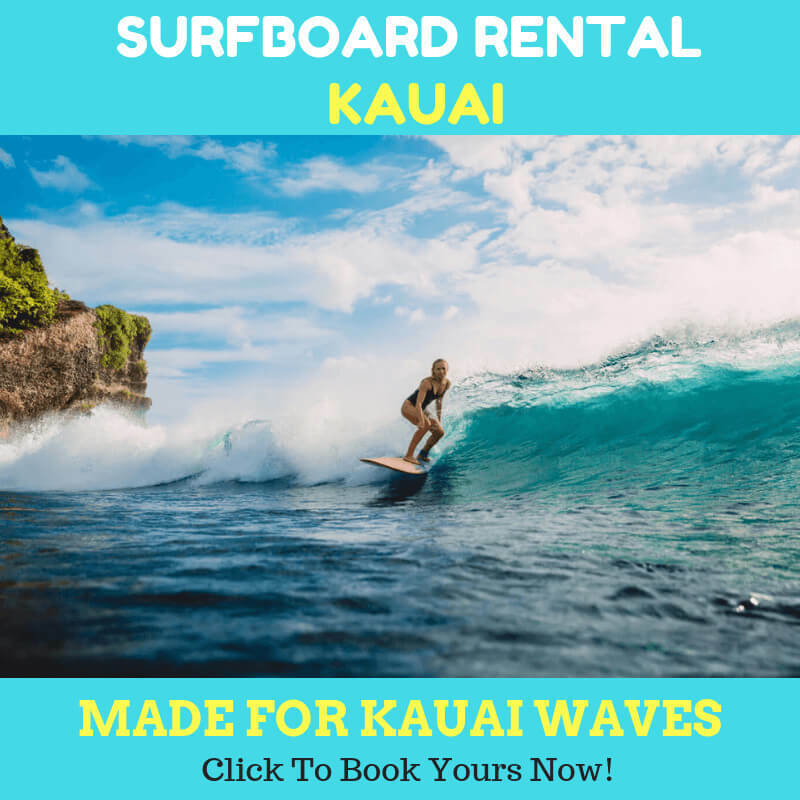 You don’t merely paddle to accelerate and direct your board. Rather, you are exercising the whole of your body as well. Rather than reading the self-proclaimed fitness guy articles out there, we’d like to suggest you to focus on our article. Lucky thing that we have smarter guy in our team. He used the heart rate monitor and Polar Computer to do calculation on how many calories were burnt when he paddled out there. The heart rate monitor used by our expert is used for cycling. However, it is also prevalent for other uses as well. With certain adjustments, the tools that we have could be used to make precise calculation. Since the large muscle groups are monitored, it is fine to use the tool. Anyway, let’s continue. The paddler’s size and weight are 6’2” and 225 up to 228. Our expert paddled around 5 days a week. That’s why he always maintained his body condition. We could agree that this was a demanding test. Then we conducted the tests. The exercise time was 53:43. Average heart rate was 147 bpm. The Calories burned is 822 kcal. The exercise time is the total time when our expert started to paddle. So, what does it mean? It takes around an hour to burn 800 cal. Keep in mind that it is a normal stand-up paddle workout. If you combine it with other activities. Imagine how many calories you are able to burn on daily basis. Our expert also noted that it was interesting that his heart average rate was increasing. Usually, his heart rate was 130 when biking. This little “un-scientific” study shows that SUP is more effective than cycling. 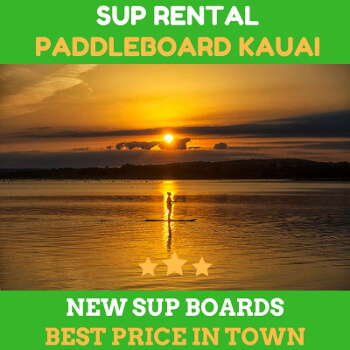 If you want to lose significant weight, you could consider kauai stand up paddle board sport routinely.